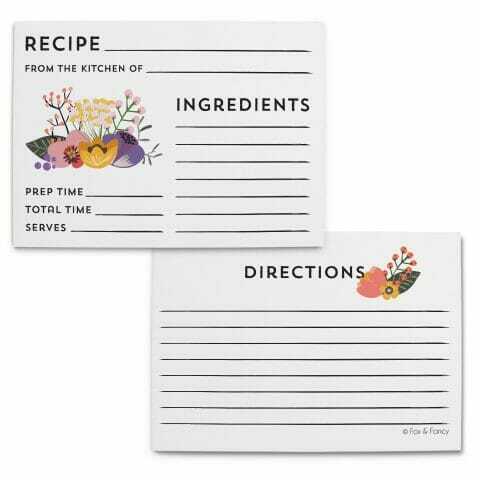 You heard it here first – recipe cards are making a comeback! 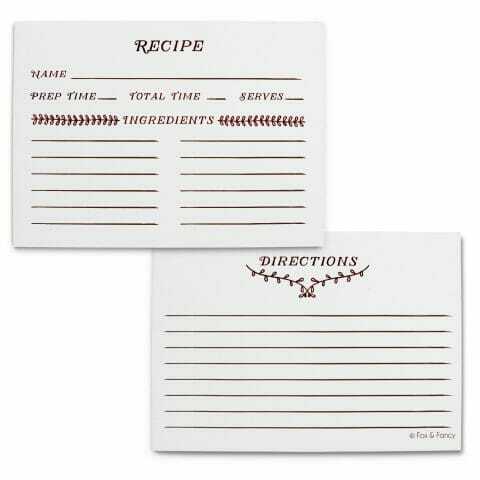 Perfect for housewarming and wedding gifts, recipe cards aren’t just for your grandma’s kitchen anymore. 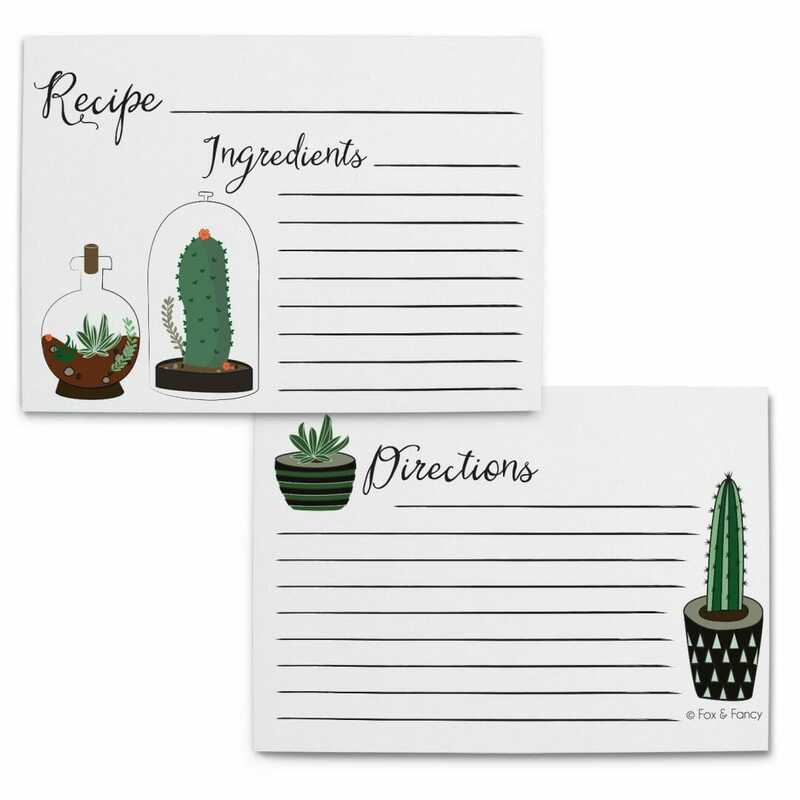 Gift a set, or slip one with your favourite chocolate chip cookie recipe into a present for a meaningful, personalized touch. 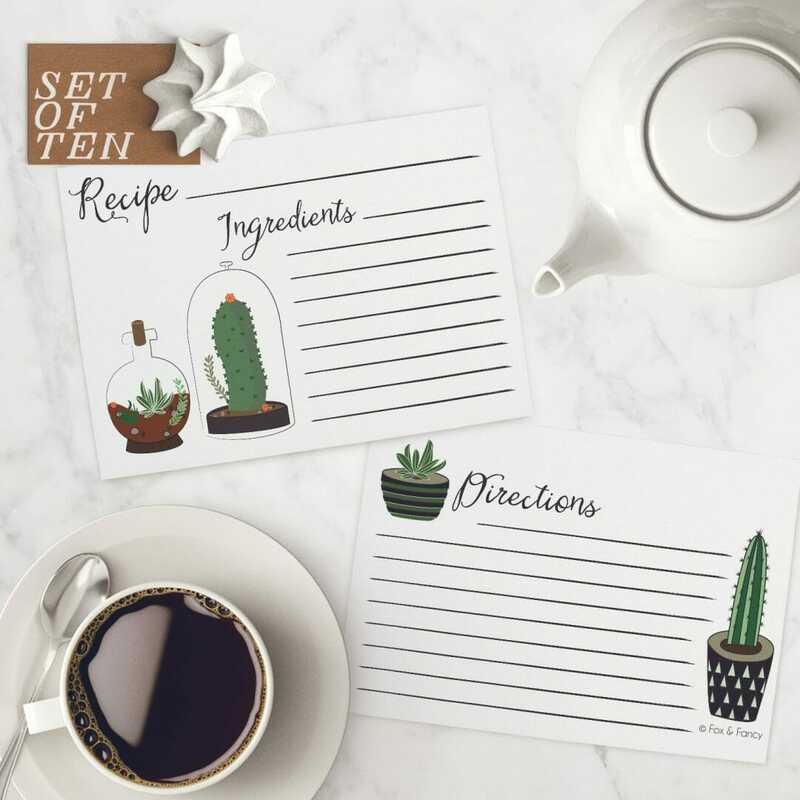 Each set includes ten (10!) 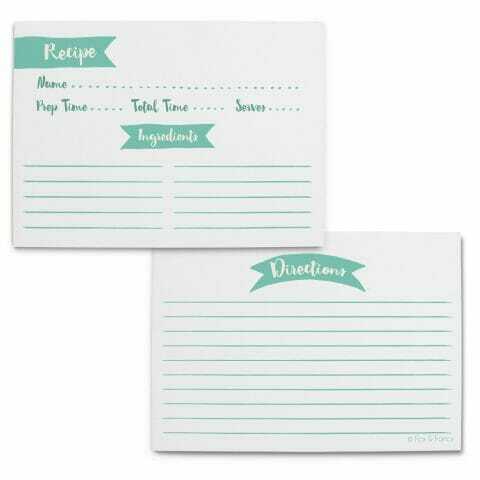 4″x6″ double-sided recipe cards with ample space for ingredients and directions, and will fit in a standard recipe card box. We suggest mixing and matching designs, but you do you, boo.